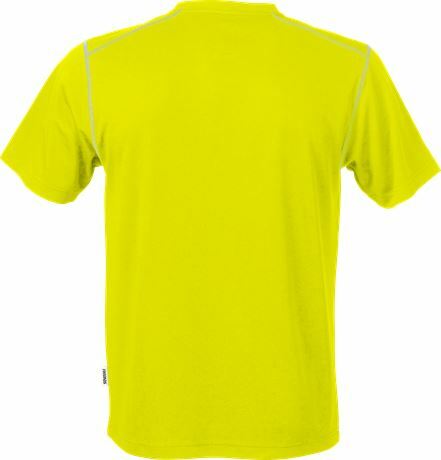 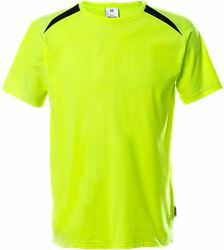 T-shirt with a sporty design in quick drying material with moisture control. 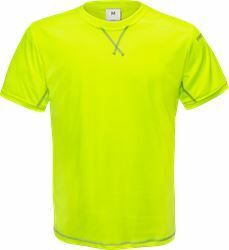 Material: 55,5% polyester, 44,5% polyester 37.5® by Cocona technology. 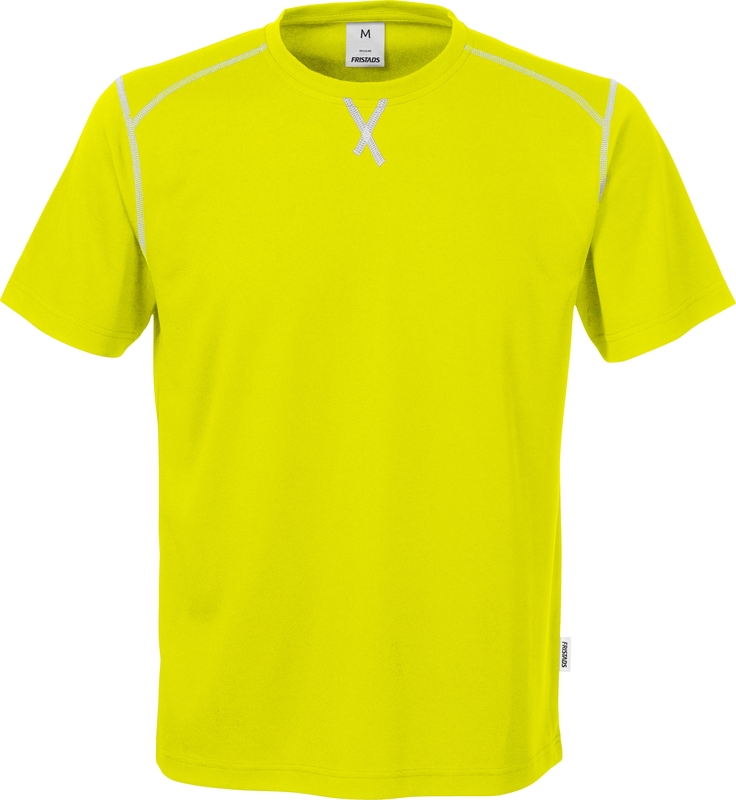 Transports moisture / Absorbs odour / Dries very quickly / Offers UV protection UPF 30+ / Flatlock stitching at sleevehole and shoulder for comfort / Drop shoulder at front / V-stitch at neck / Taped neck edge / OEKO-TEX® certified.